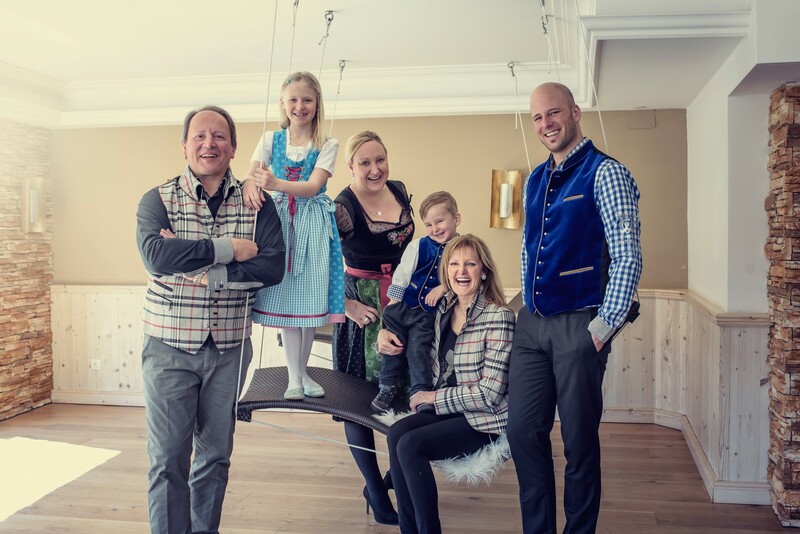 We are happy for the long standing existence since 1979 of our family-run hotel in the Tyrolean mountain village Gerlos in the idyllic Zillertal. Each and every day we strive to keep on running our house Schönruh with passion to offer our guests a relaxing and unforgettable holiday in familiar atmosphere. Together with our team, we ensure that our guests feel comfortable with us, because the guest is the center of our daily motivation and we convince through personal commitment and cordiality. In order to meet the individual ideas of his holiday, we create impressing experiences for our guest, which are remembered positively and which he gladly recounts. We stand for hospitality that comes from the heart. We take care of our guests personally, in order to find out the individual ideas of his holiday and create impressive experiences, which the guest keeps as positive memories and gladly recounts. We are known for the special holiday moments in the German-speaking area. Whether active in nature, relaxing or at a "Party Night": Through our actions, we create distinctive moments for our guests. Every guest can tell a good story about his special Schönruh moment.